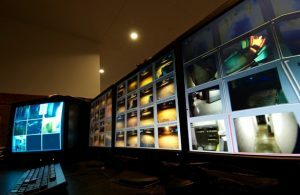 Citiguard Security Alarm Response services are provided and coordinated through our Security Control Centre, located at Strathfield South in Sydney. We can provide Australia-wide coverage with the assistance of our national alarm response network. 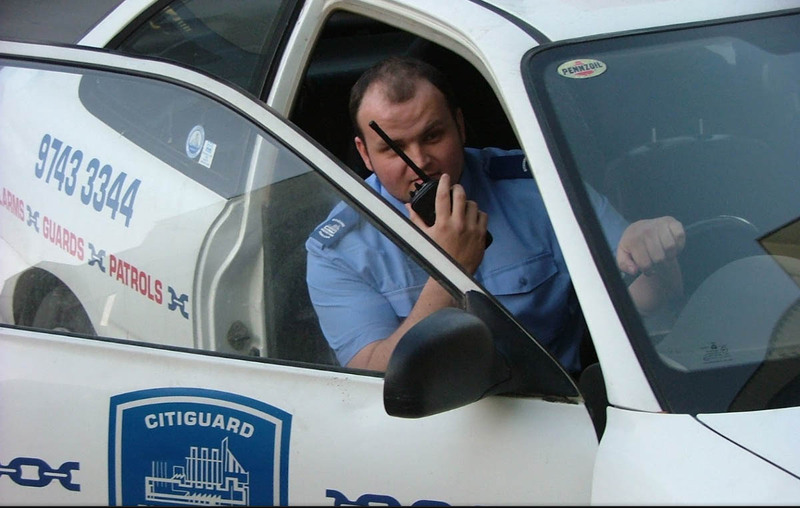 Citiguard is one of the few security companies in Sydney that can supply 24 hour security alarm response. Our service is fast and reliable and can attend your property when you cant ensuring piece of mind that you will have 24 hour protection 7 days a week. You we will advise of the outcome of our investigations including time on an off site. Should you require a guard to remain on site we can organise this too. Direct contact with Police, Fire Brigade, Glass repair and other emergency response and attendance services as required. 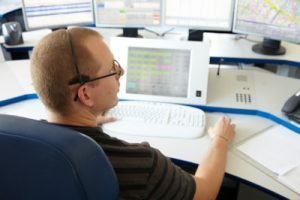 In order to have your alarm responded to you will need a monitored back to base alarm system. 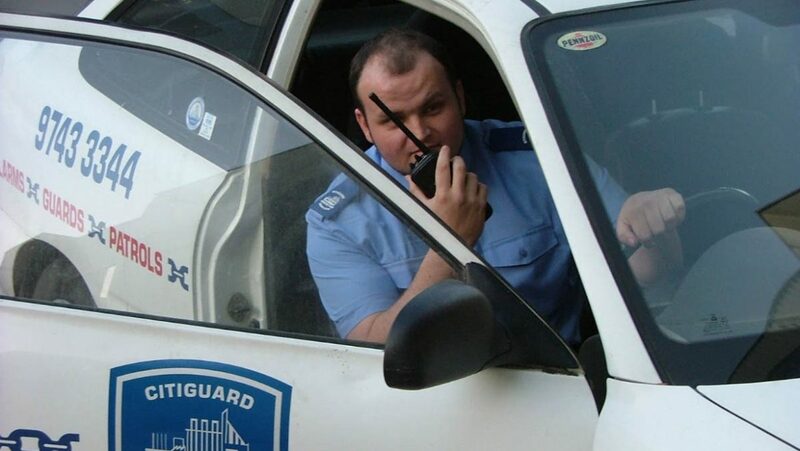 Nearly all alarm system can be connected back to base, Citiguard can transfer your existing alarm to our control room or install a new system, we will will be happy to assist to enable your property to be attended to when you need a fast and reliable security presence. To get your free quote, contact our Sales Team today on 1300 662 468 or use our convenient online Quote Request form.